Sometimes I just make things harder than they need to be. Who among us can’t say THAT, right? I beat the virtual bushes of the Internet trying to find blog subjects that turn me on, and hope they might light a spark among someone else as well…and there is so much that goes on right underneath my nose. 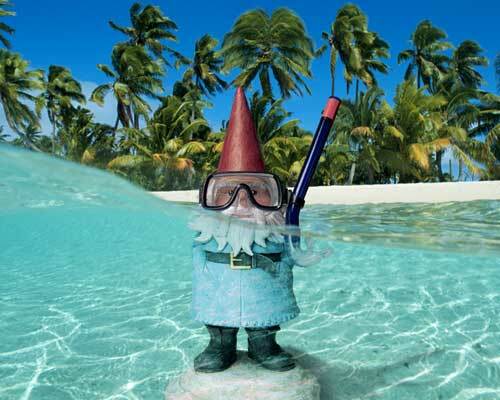 I recently booked a trip through Travelocity to do a volunteer stint in Idaho next week (more on that later). Travelocity is a search engine I use fairly often when booking stuff. Then this morning I grabbed a t-shirt to put on as one of many layers to go out to shovel some more snow…and it was a shirt I’ve had for a few years: Travelocity—Travel for Good. I had forgotten about their green travel and voluntourism programs until the reminder was literally on my chest. Travelocity has a Travel for Good portal as part of their site (www.travelocity.com/travelforgood) where you can find eco-friendly vacation options as well as volunteer vacations through their partners (really great partners such as Earthwatch, American Hiking Society, Cross-Cultural Solutions, and Globe Aware). 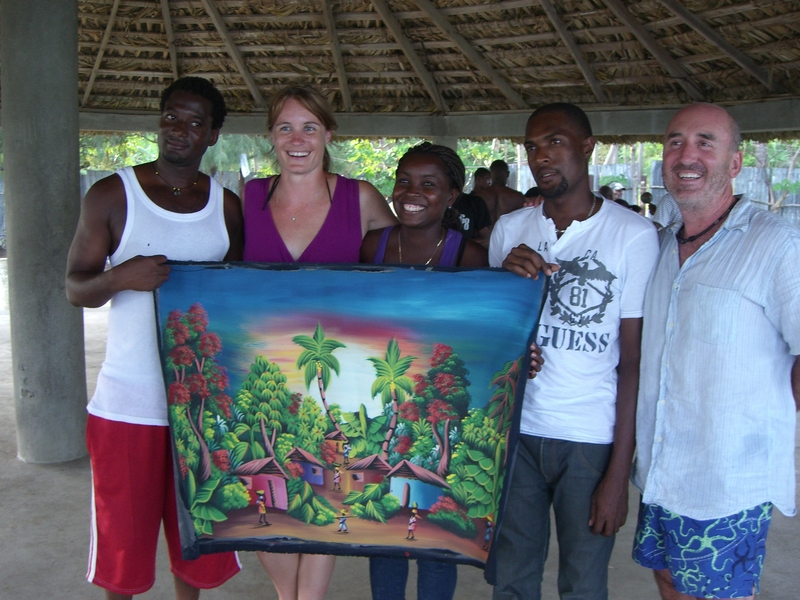 They even go so far as to offer voluntourism grants of $5,000 (two awarded per quarter) to volunteer travelers to make making a difference accessible to more of us. The green travel section has carbon offset plans, lists of eco-friendly green hotels, and links to find a hybrid rental car. I feel a little foolish that a resource I already make use of has been quietly doing good, as their motto says: “One Trip at a Time”…but if I’m going to feel foolish, it’s good to also feel good and proud that the choice I made in the travel marketplace is aligned with what is most important to me.